Houlihans opened in Hampton Street Brighton in 1996. It is the culmination of more than 30 years experience with brother and sister team Sally Carroll and Greg Dodd. 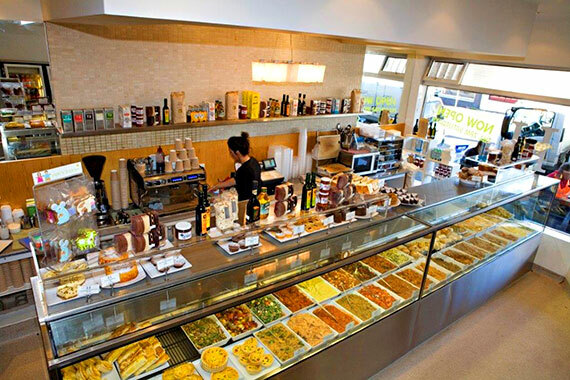 Their passion for food and flair began in the industrial area of Moorabbin with a fast food take away “ The Mouth Trap”. From there it was a succession of successful businesses located in South Melbourne. All those years ago the concept of take home food as opposed to take away was relatively new and Houlihans was at the forefront of a whole new market. We have a basic philosophy of caring about producing and providing consistent quality food and service for you to enjoy at home.